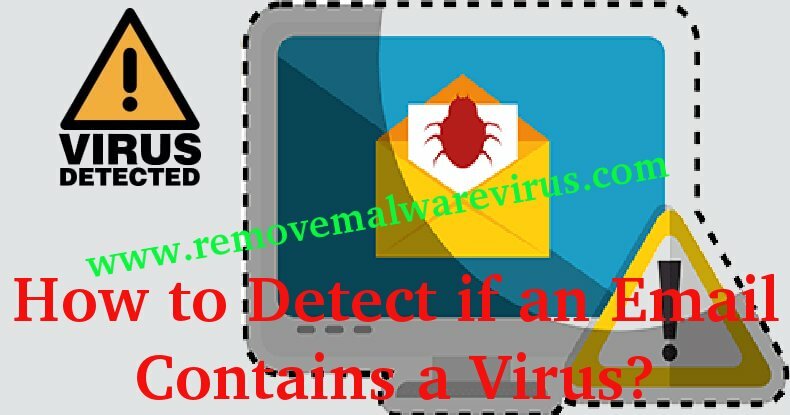 We at RMV (www.removemalwarevirus.com) are always in search of ways to remove virus, trojan, malware, spyware, ransomware or any other infection. 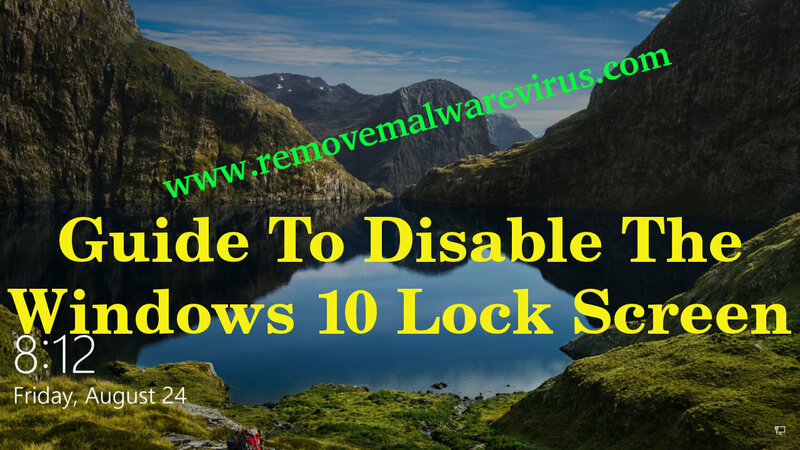 We provide manual & automatic steps to uninstall infection. 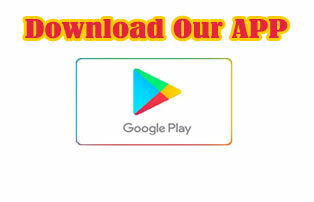 Here you will find the list of free & paid software to remove virus from Windows, Macintosh & Android operating system. Detailed reviews & how to steps will be posted here. 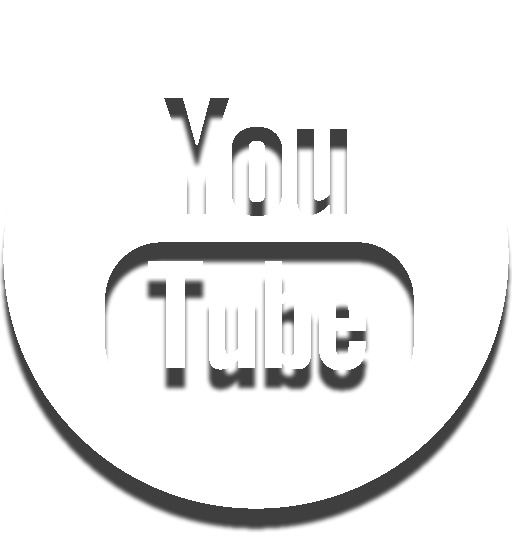 For any question related to your system problem can be asked here. We here will try our best to solve the issue. Here is the list of software reviewed by RMV team. 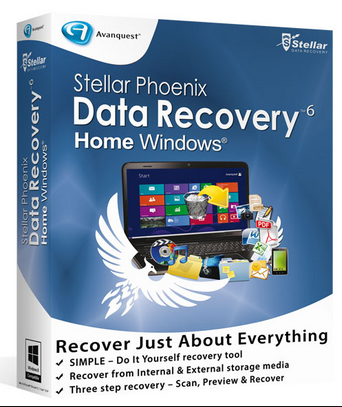 We have listed top 5 software, free & paid, for Windows, Mac & Android. Listed software have passed the rigorous reviews on different criteria like performance, features, user interface and many others. 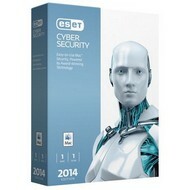 Top Anti-Virus & Anti-malware to protect your Window’s system from all kind of threats. 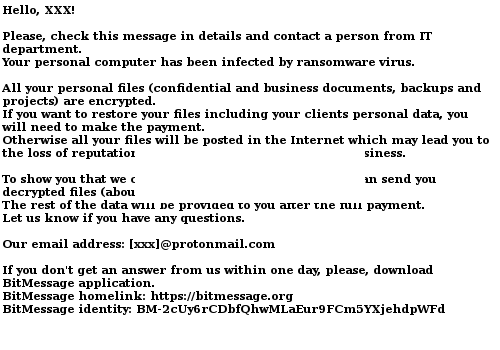 Every day we hear about the new virus or malware victimizing the innocent people. Thanks god there are anti-virus & anti malware utilities which remove the infection and also protect the system from future infection. 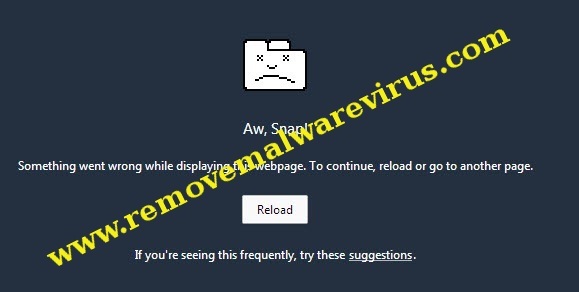 Here we have complied the list of free & paid anti virus utilities, which will help you to remove the infection. 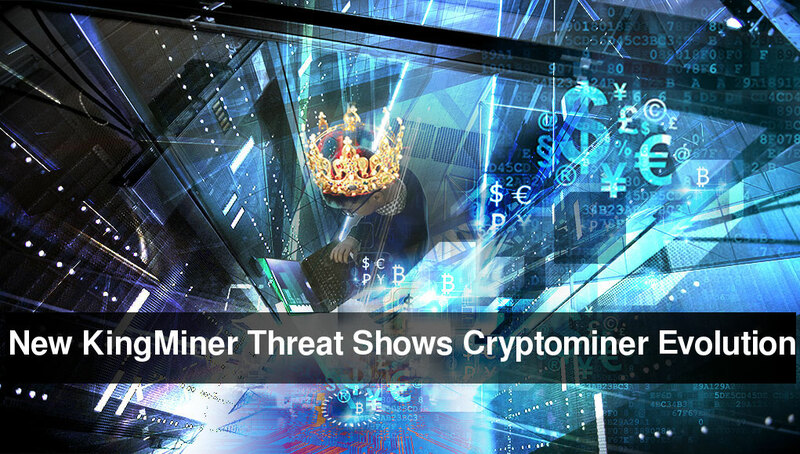 See some news posted on top sites about the rise in malware in 2018. 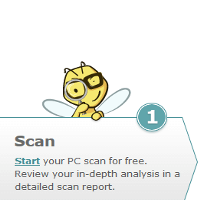 Defends against viruses, spyware, malware, phishing, software vulnerabilities, and other online threats. Advanced antivirus & online protection for UNLIMITED devices. Couple of years back we haven’t heard of virus or malware for Macintosh. But the popularity of Macintosh attracted the hackers to look for any vulnerability in Mac such that they can exploit it. The bad news is that they made some successful attempts in hacking Macintosh. We have a list of virus & malware which targeted the mac system to steal user private & confidential information. 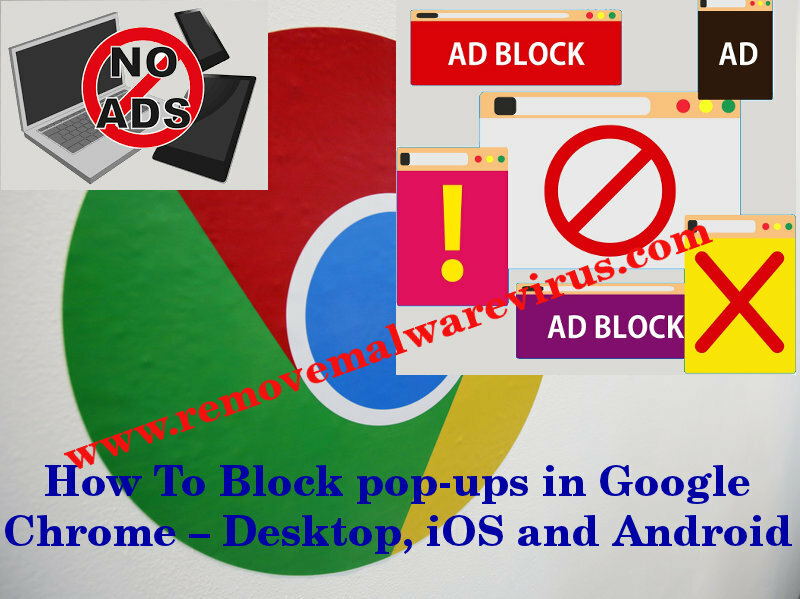 Below is the list of free & paid tools which will remove virus from mac machine and alod protect it from any other new infection. See some the thread on Apple Support about the malware infection. Compatible With: All Mac Versions. Absolute protection with zero negative impact on speed and performance. 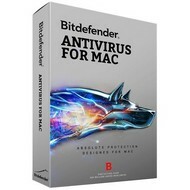 Worry-free protection from Mac and PC malware and adware. 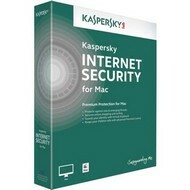 Protection for Macs against online malware, phishing and social media threats. 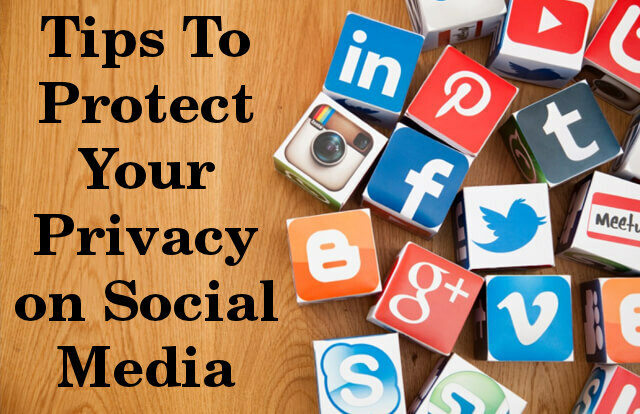 Defends your privacy – so your private life remains private. 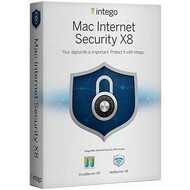 Instant, comprehensive protection against viruses, Trojans and other malware for your Mac®. After watching the football match online I switched off my lappy. next day when i opened the laptop it really took hell of the time to boot. Finally when it booted I opened IE for checking my yahoo email. But here the problem started as i typed yahoo.com it got redirected to some other sites. 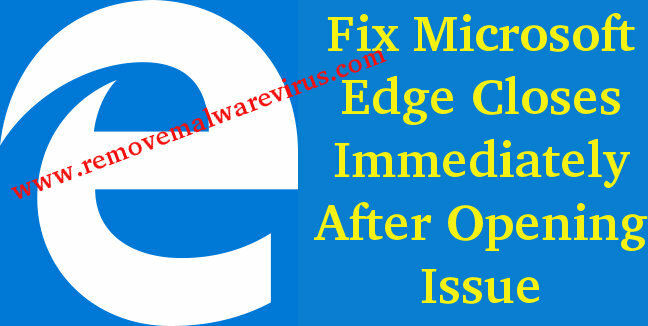 I googled and followed the manual steps to reset my internet explorer but the problem was there. Yesterday night we had a night out party all the kids were in my room, they were playing games on my pc. I forgot & my internet connection was on. Next day II opened my chrome browser to check my email, but when i was clicking any link a pop up was coming up. First I ignored but as I start to search s on Google the pages were getting redirected to other sites. 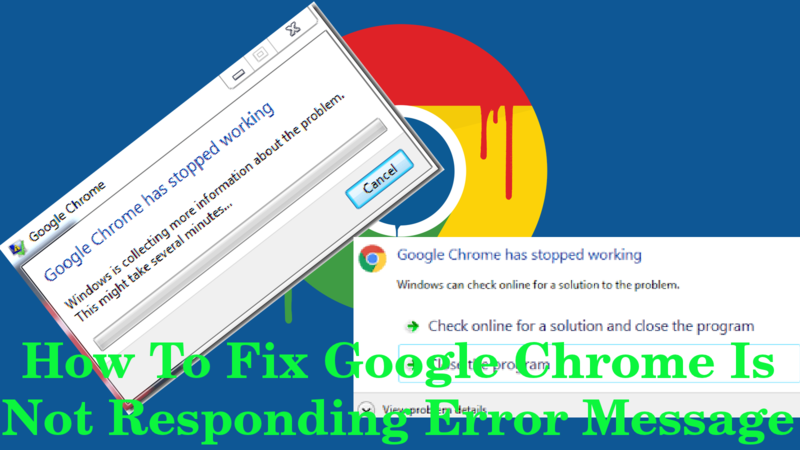 I used another computer to find the solution of this problem. I find this site & followed the manual guide present on it. 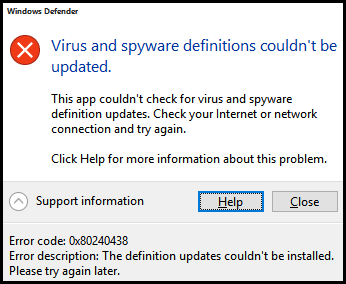 Thanks for guiding me to remove the virus.